Welcome to San Diego State University! We know that this is an exciting time of exploration and growth for your student. 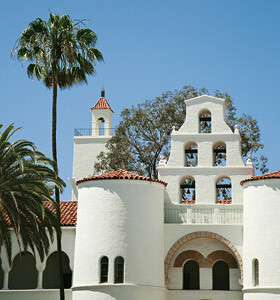 An important goal at SDSU and at Student Ability Success Center is to help students grow into independent adults, capable of advocating for themselves. Please use these links to learn a little more about the services that Student Ability Success Center can offer your son or daughter at while SDSU.